Bloomable (formerly SA Florist) delivers beautiful blooms across the Caledon area. Happy occasions such as birthdays, engagements and congratulations are beautifully celebrated with generous, bright bunches containing a riot of roses, gerberas, chrysanthemums and carnations. Make it memorable and don’t hold back – add ribbons, wrapping, cards and balloons to the mix and say it loud! If simplicity better suits the moment you can find a more streamlined choice of Caledon Flowers like lilies, St Josepths and Inca Lilies in a single colour arranged in striking vases. There are endless floral choices including seasonal stems in baskets or bouquets, arrangements designed to be striking or soft, multicoloured or muted. For those who find the choice dizzying, you will enjoy the personalised service – Caledon Florist will happily share expert advice and guidance to help you on your way. Order telephonically or shop online at your convenience – browse the beautifully curated site with clear photographs of every item. The site is easy to use and allows you to search by flower type, colour, style, occasion, price or area. 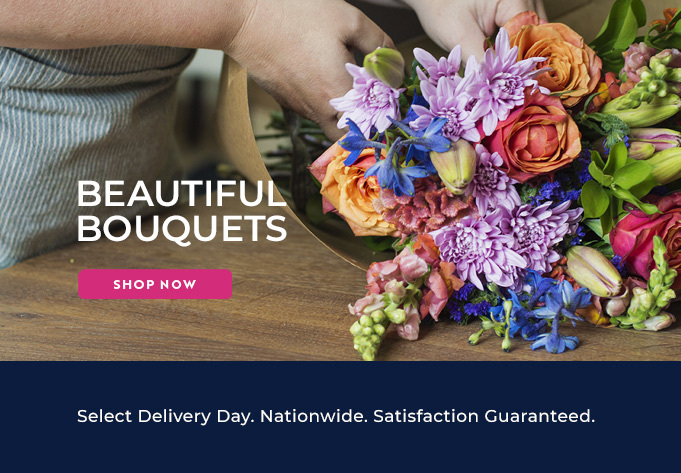 Once you have made your selection you can sit back and relax, knowing that with Caledon flower delivery your gift is in safe hands. They pride themselves on fast, fresh delivery, which is why people keep returning to Caledon Florist for their gifting needs.